With so many creative people in our staff, the color combination ideas just keep rolling out! We can’t stop imagining what color trends will be hot for the next season, and the next, and the one after that! Whether it’s for spring, fall, winter or summer, we’re going color blocking crazy all year round Because honestly, what’s cooler than creating something unique? Every once in a while, it’s awesome to break the mold and stand out from the crowd. With so many satchels going around, it’s easy to confuse them all! 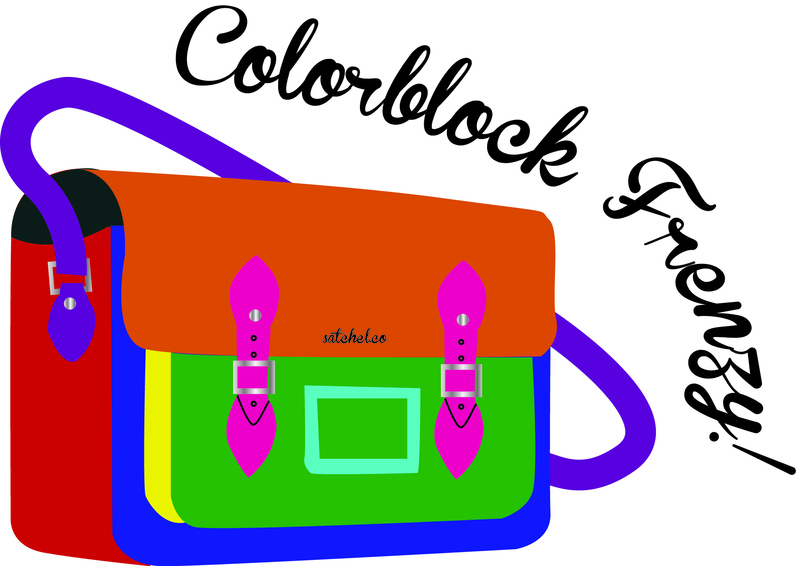 That’s particularly one of the best reasons why colorblock satchels are awesome. Custom order or limited edition, our combo satchels alude to anyone and everyone. From bright and cheerful, to vintage and classic, to edgy and fierce, everyone has got a wide range of bags to pick from and call their own. If you’re feeling summery sweet, go for our pastels and dayglow combos! If you want something more formal, patent combos and metallics workd great for any occasion and if this satchel is the bag you want for school, our classic colors make a great match for that uniform. This is a great time to get your own as we are looking to put out new color combinations soon and since these are limited edition, once they’re gone they’ll be gone for good! Don’t waste any time getting your combo satchel fix before it’s too late! 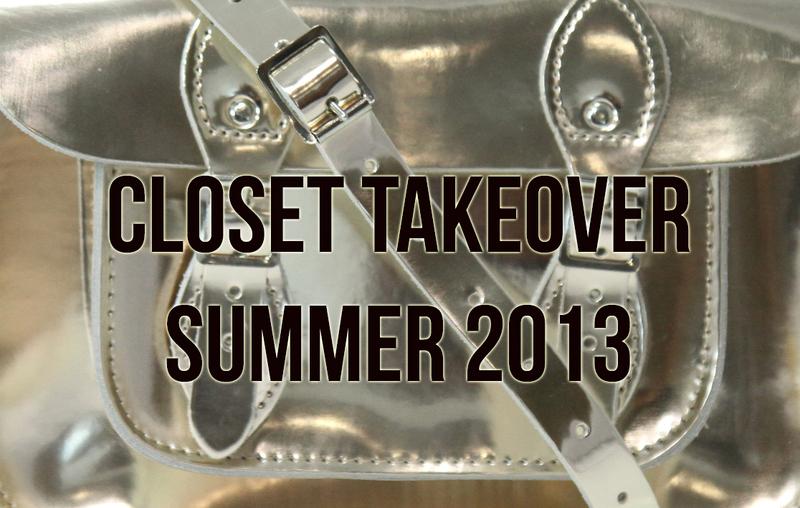 Visit us at satchel.co to shop now and take advantage of our summer prices! We admit that if we at Satchel Co. weren’t infatuated with our satchels already, we would have been just as confused or undecisive as you may be right now. We’d want them all! But maybe you’re in the hunt for the perfect satchel in a budget or maybe you’re just trying to control your splurging. Or heck, maybe you are into splurging! Well, let’s just clear up that getting yourself a Leather Satchel is not as much a splurge, but more of an investment since this bag will last you a lifetime if you treat it with the TLC it deserves. So, we thought we might prepare this little list of tips and pointers when it comes to buying your first satchel and making it count. First of all, how and where are you planning to wear and use your satchel? If you plan on using your satchel as simply a go-to bag for any outfit or if you want to use your bag for school or work, then it might be easier to pick than you thought. The 11” satchels are perfect for going out on the town, grabbing a cup of coffee, or strolling through the mall. What’s cool about the smaller satchels is that they can be transformed into cute clutches! Simply tuck inside the straps and you’re good to go with plenty of space remaining for all your essentials! If you plan to use your satchel for school or work then anything ranging in size from the 12.5” to the 14” satchels are perfect. In fact, the larger satchels have a deeper gusset which is great for packing in it all your books, iPad, phone, laptop, and the kitchen sink! What’s even cooler are the 15” backpack satchels that have the versatility to become a regular messenger satchel or just swing it on your back and you’re on your way! Initially, the satchel was the predecesor to the backpack, so you know for a fact that this bag will get the job done. Speaking of jobs, wouldn’t the briefcase satchel create such an impact on a job interview! Top notch professional coming through! Another important point to make a decision is color. This is probably one of the hardest decisions when it comes to satchel purchasing because there are so many different colors to choose from! From neons to pastels, to classic colors to color combinations… which one do you pick?! 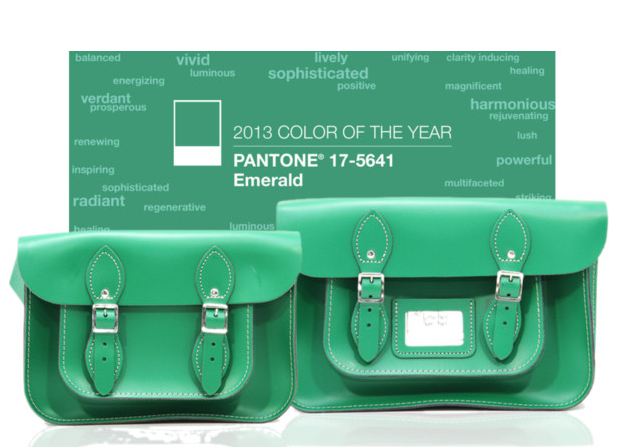 Well, once again it depends on what you’ll be using your satchel for and how a color defines your personality and style. If you’re looking to make a statement our limited edition satchels come in a variety of color combinations that are as unique as you are. Maybe you’re looking for something a little bold? Nothing a neon sathcel can’t handle! Perhaps you’re into classic elegance and prefer a bag that will go with practically any outfit. Satchels in classic colors can be the perfect accessory to go from day to evening, from school to the party. A patent leather satchel is quite a smart choice as well being as this finish is highly resistant to any staining, nicks and bumps. And lastly, pricing. Honestly, you can’t get a better quality satchel for this price (and we stand 500% by our word). The satchels we provide you with at Satchel Co. are 100% artisan handmade with the finest quality materials backed up by a 5 year warranty so you’re paying for a long lasting product. When you invest your hard earned money, you want to make sure you’re getting your money’s worth so we can guarantee that you will. Smaller satchels range in the lower prices compared to larger satchels and any extraordinary constructiond details like color combinations, deeper gussets, handles and backpack straps will raise the price a bit more but nothing too crazy so think about that when you make your decision. We hope these tips and tricks help you decide what satchel fits you the best. It’s not an easy decision but being as you’re already considering a satchel, you’re quite the smart cookie so it shouldn’t be so bad for you, eh? We take it you know what you’re doing very well! Good luck! We have got major news and we are quite excited to share with you all. We are introducing a range of wider gusset Leather Satchels! Regular satchels rock a gusset of 3” while the deep gusset has a lot more space at 4.72”, which is a generous depth for a wide range of uses. The smaller 11” satchels are perfectly used as clutches, the 12.5” are great as an everyday bag and starting from 14” up, satchels are the perfect school bag, They even come personalized for school with interchangeable straps and back straps to work as a backpack instead of a messenger style bag. Being as the satchels are the classic school bag regardless of your personal choice, it is great for a comfortable amount of books and schoolwork. Still, many students find they have to carry a large amount of school supplies like their laptop, notes and such. That is why it is so that great we have the option of an extra gusset satchel. It means extra space for all your extra things and more! The difference is significant! Made with the same quality and unique craftsmanship that makes our satchels special, we guarantee the deep gusset satchels will become more than your every day favorite, but it will become your every day favorite for a lifetime. The Leather Satchel Co. bags are backed up by a 5-year warranty that no other satchel company can offer. Our top quality leather bags are perfectly crafted to meet your needs. It’s all part of the evolution of the satchel and if a deeper gusset takes care of your needs, then that is what we will be offering you. That alone is what sets these bags apart from the crowd! 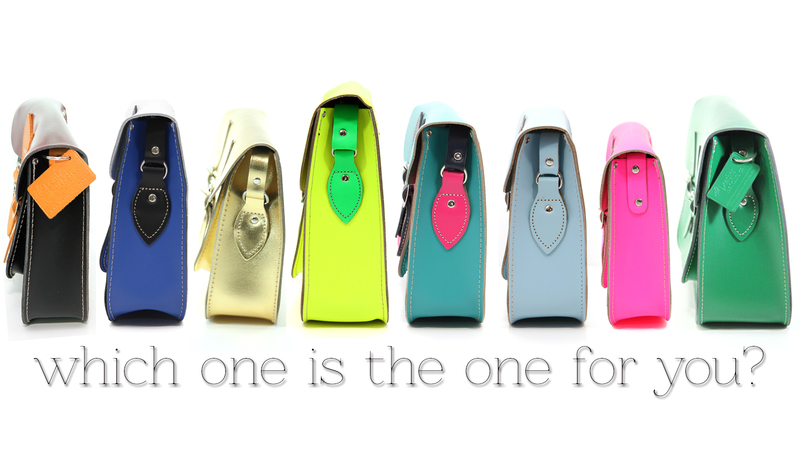 There’s nothing more special than having your own, special handbag is there? At least we think so! As you may already know, we have a wide selection of colors, finishes and color combinations to go with any style and taste. We are also introducing our Metallics collection including Gold, Silver, Cockatoo Blue, Metallic Copper and the highly coveted Limited Edition Platinum. Our deeper gusset satchels come with a briefcase handle as well for extra sturdiness and strength. We are also offering bespoke orders on deeper gusset satchel choices. Choose from any one of our combinations or our variety of specification choices like embossing, handles, backpack straps, and/or strap padding and choose to add a wider gusset according to your needs. Simply e-mail us and we will put in a special order to create your very own custom Leather Satchel. 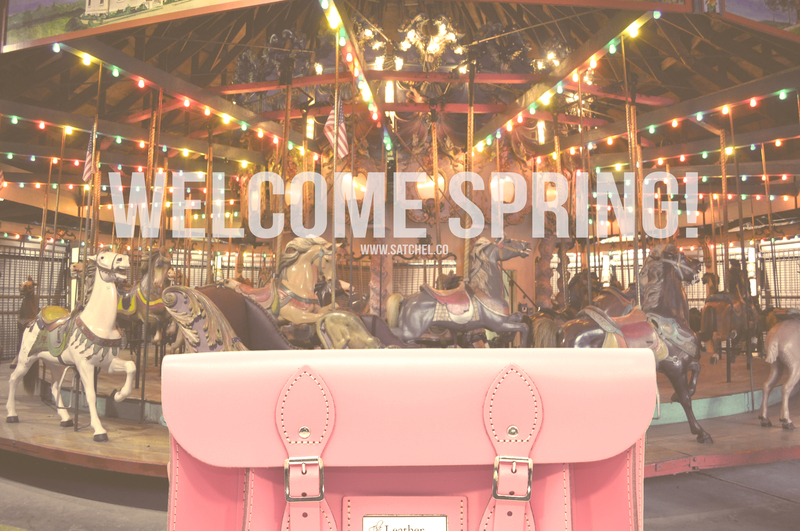 So, come celebrate with us the introduction of our newest member of the satchel family! Grab all the books and your laptop and school supplies that you want and stuff them in your new deeper gusset satchel! What style of satchel will you prefer for yourself? Metallic, 11”, 12.5” or one of our very exclusive color combinations? We still can’t decide! We want them all! Ah, here is to wishing we were back in grade school all over again with the coolest bag in the hallways!